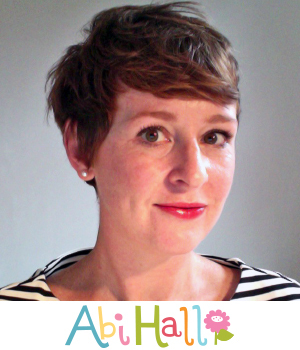 Abi Hall is an English Designer based on the sunny south east coast of Ireland. Trained as a fine art printmaker, Abi then went on to a career in Interior Design and now works full time as an illustrator and surface pattern designer. In her free time Abi can be found cooking Thai food, walking on the beach or with her head buried in a book.